Sara is responsible for the management of SYC and its staff, on behalf of the Management Committee. Sara also works closely with the charity's funders and other agencies to ensure that good quality and extensive support is made available to young carers in Sheffield. Laura works with a wide range of organisations in Sheffield to make them aware of the work of the charity and how they can best support young carers. Laura also oversees our direct support work with young people, leading our Action Group, organising school holiday activities and residentials, and providing one-to-one support for young carers. Cat leads two of our groups for young people, runs our school holiday activities and residentials, and also provides one-to-one support for young carers who are new to the project or who need extra support. Khent leads two of our groups for young people, runs our school holiday activities and residentials, and also provides one-to-one support for young carers who are new to the project or who need extra support. Amy works on three of our weekly groups for young people, as well as our school holiday activities and residentials. She also does some one-to-one work if young people need extra support. Luke works with young carers when they are new to our service, completing home visits and one-to-one work with them. He also helps them to join our groups and covers groups and holiday activities when other staff are off. Maryam works with families where there are mental health issues and/or substance misuse issues at home. She aims to reduce the amount of caring that a young carer takes on by supporting the person they care for with issues that affect the whole family, e.g. debt, housing, benefits, accessing services. Maryam does this by providing 12 sessions of one-to-one support in the home. Helen works with families where there are mental health issues and/or substance misuse issues at home. She aims to reduce the amount of caring that a young carer takes on by supporting the person they care for over 12 one-to-one support sessions. She also runs group and networking events for parents, to reduce their isolation and equip them with the skills to manage and improve their own lives. Katie works part time for Sheffield Young Carers to raise money so that SYC’s work with young carers and their families is able to continue. 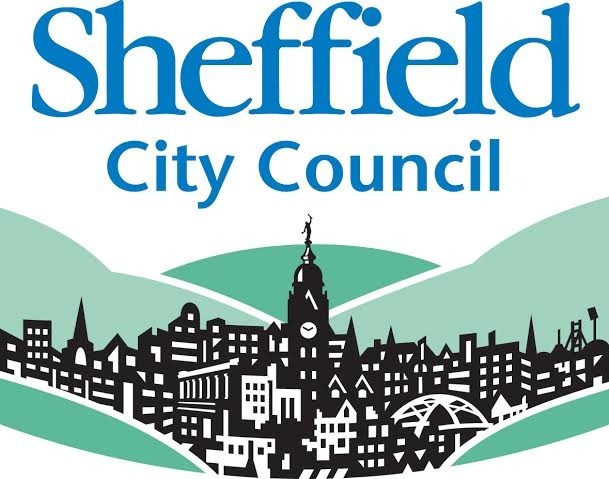 This involves applying for grants and also encouraging and supporting the Sheffield community to get involved by organising their own fundraising activities. Denise works full time to provide administrative support to SYC and to ensure that the charity finances are properly managed. 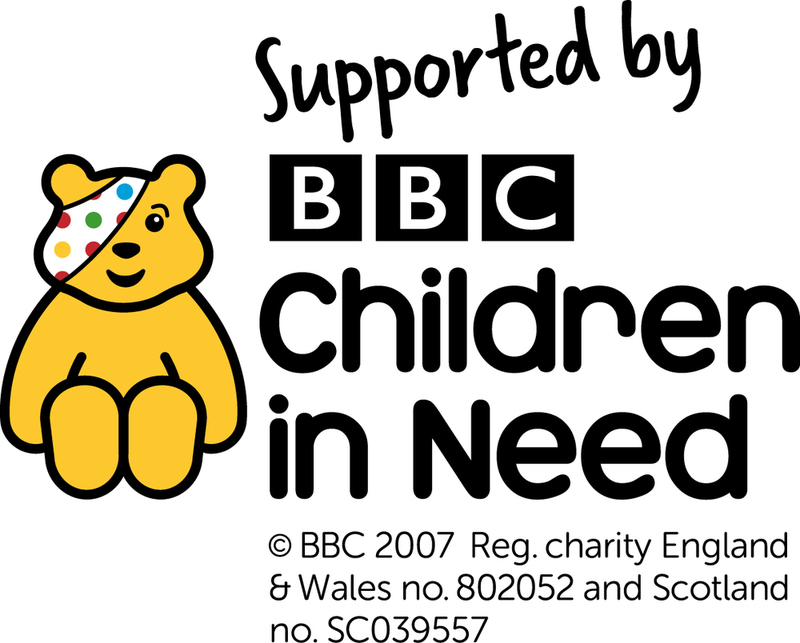 She also encourages new volunteers to support the charity and helps us to keep in touch with our young people and families by sending out regular letters and information. Greer works part time to oversee the charity's monitoring and evaluation processes. She ensures that SYC can evidence all of the good work it does, to help the charity secure more funding to continue supporting young carers well into the future. Our staff team is supported by a dedicated team of sessional workers, volunteers and social work students on placement, without whom the support we offer to young carers would not be possible.